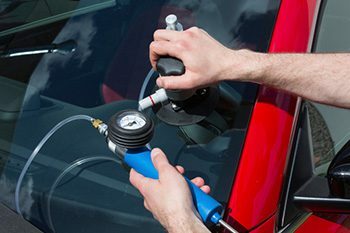 BEAM Auto Glass of Rock Hill, SC provides complete auto glass repair services. Our locally owned shop is approved by the major insurance companies and we file your claim for you. We offer mobile auto glass repair and replacement for your convenience. Windshield repairs may seem unnecessary. Tiny chips look like minor damage, but they can turn into larger cracks that reduce visibility. Don’t put your family at risk! BEAM Auto Glass uses the latest technology for windshield repair. If your windshield has been chipped by rocks or other debris, we can return it to like-new condition in one visit. Our windshield repair service can fix many types of damage, including bull’s-eyes and star breaks. Windshield repair is fast and economical, and we make it easy with our mobile repair service. If the damage to your windshield is too severe, it may need to be replaced. We’ll come to your home or office in the Rock Hill, SC area with our mobile windshield replacement service. Our technicians will install your new windshield correctly the first time. We use only the best replacement glass from top auto glass manufacturers. 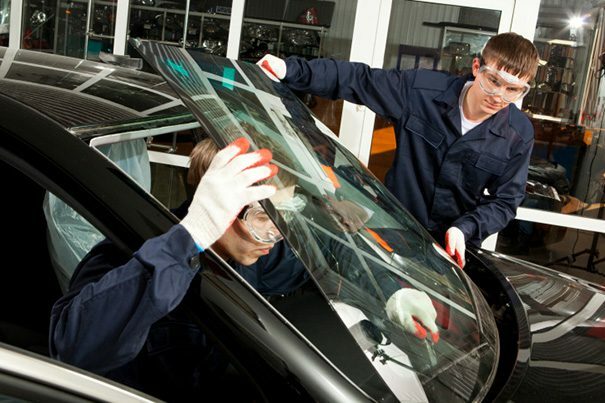 In addition to windshield replacement and repair, BEAM Auto Glass can repair or replace all other types of auto glass. This includes car windows, rear glass, sideview mirrors, and power windows. We thoroughly inspect all repairs before we finish the job. We guarantee that you’ll be satisfied with the work we do! BEAM Auto Glass is a member of the Auto Glass Safety Council and the National Glass Association. We work to the latest industry standards for safe, high-quality auto glass repair. Call us today to make an appointment.